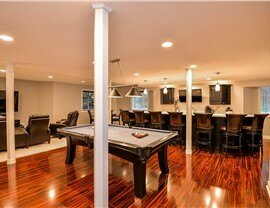 Get the Dearborn, MI Basement of Your Dreams in No Time! 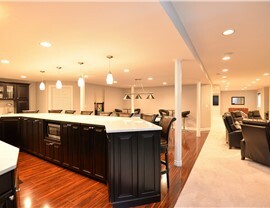 With our professional remodeling services, we can transform your home's basement quickly from top to bottom. 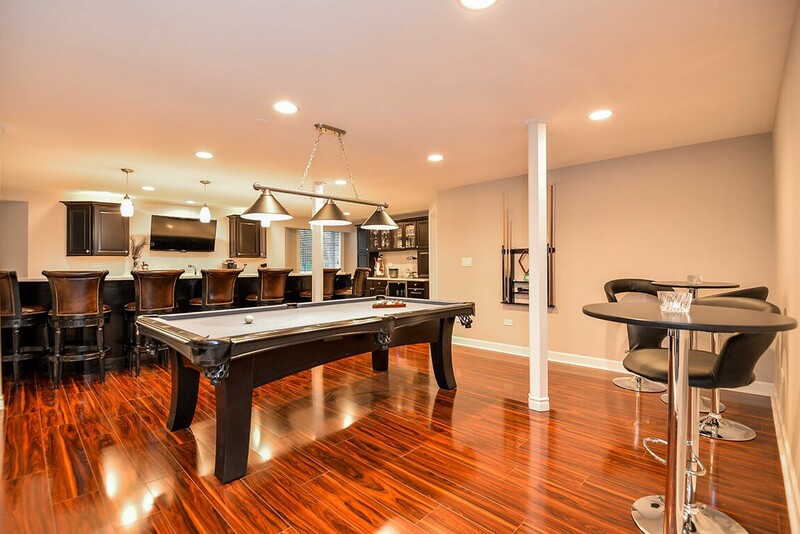 The basement holds remarkable potential for expanding the living space in your home, but many basements in Dearborn act as a storage and laundry space rather than a place where you actually choose to spend time. 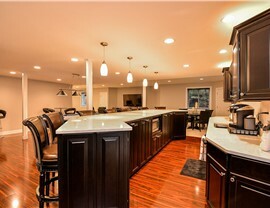 All that can change with the Dearborn basement remodeling services from Matrix Basement Systems. 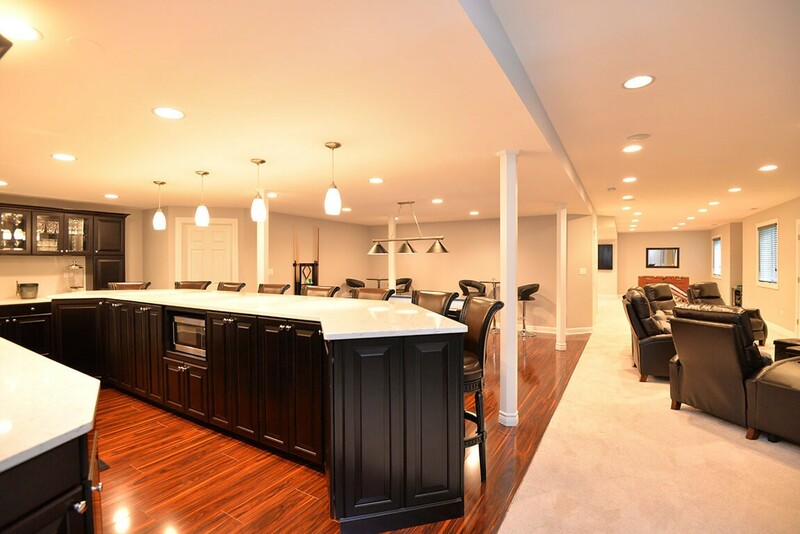 With our innovative process and full selection of renovation services, we can create the basement of your dreams quickly and affordably. 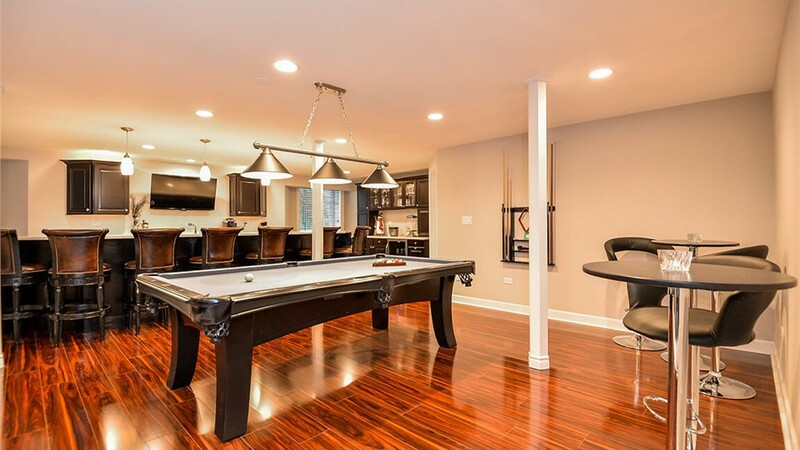 Low-Maintenance: Our unique wall systems, flooring, and celling materials are resistant to moisture, mold, and mildew—keeping your basement clean, dry, and comfortable. 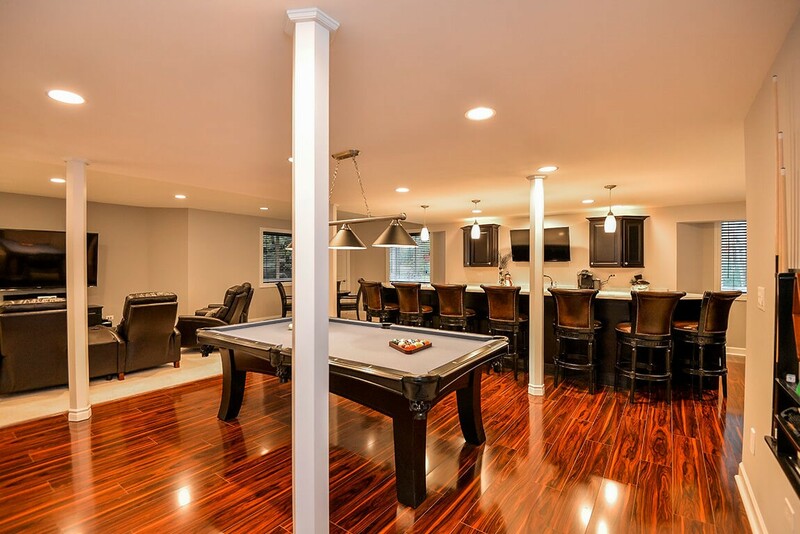 Customizable: Whether you are creating a man cave in the basement or turning it into extra bedrooms or a playroom for the kids, we offer a wide range of styles, designs, and products to choose from. Highly Durable: Our wall systems are 500% stronger than standard drywall, and their innovative design allows for long-term durability that’s backed by exclusive guarantees. 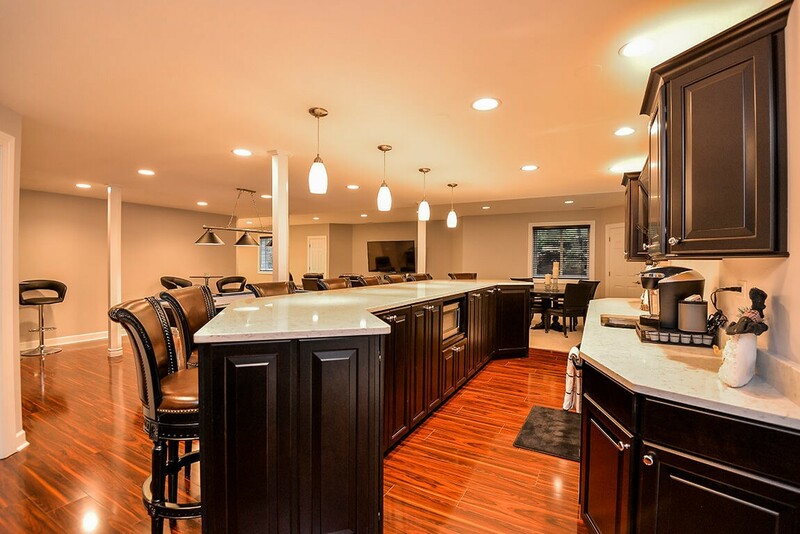 Expertly Installed: From installing basement egress windows to getting your flooring and ceiling completed, you can count on us to go the extra mile to deliver high-quality, professional service. 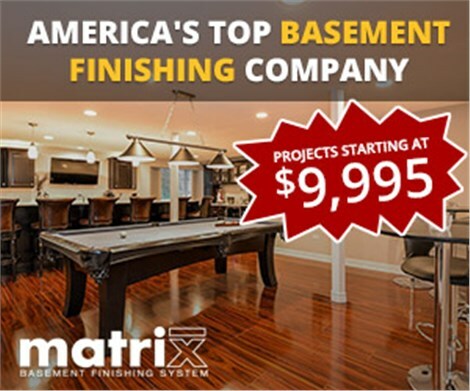 If you’re ready to take the first step in making your basement a more functional area of your home in Dearborn, there is no better choice for Michigan basement remodeling service than Matrix Basement Systems. Give us a call today to learn more, or request a free, no-obligation price quote now by filling out our online form!